Our focus at Oakwood Dental Practice is to provide preventative dental care. We aim to educate our customers in how to prevent dental diseases such as tooth decay, gum disease and oral cancer, and to treat these diseases where required so a healthy mouth can be achieved and maintained. We will always aim to provide minimally invasive dentistry where the situation allows. Teeth whitening, Tooth-coloured fillings, Smile Improvement, Teeth straightening, White spot treatment, Veneers, Dental implants. We are also qualified and certified to administer facial aesthetics including anti-wrinkle treatments (including Botox®) and dermal fillers. Over the course of time, the natural whiteness of the teeth can fade and our day to day lifestyle, habits and diet can have an impact on the colour of the teeth. Whitening treatments can help to restore the natural whiteness of the teeth, boosting your confidence and giving you a smile to be proud of. Our tray whitening system for use at home will show results often in just a few days and can be enough to completely change your smile without any additional dental work being required! In the UK NHS fillings have traditionally been made from a metal alloy and mercury blend. Whilst exceptionally strong, safe and durable these fillings make teeth unsightly and can place strain on teeth cusps over time leading to cracking. We are pleased to offer replacements for these fillings, made from a composite resin or porcelain ceramic, which can blend with the natural tooth colour often resulting in an ‘invisible’ filling. Composite resin material can also be used to completely transform an entire smile. Sometimes, tooth whitening alone is not enough to resurrect a stunning smile. Composite bonding is often used in standard fillings and to repair small chips or cracks, however it can also be used to restore worn or gappy smiles. Our skilled cosmetic dentist, Dr Devall is able to rebuild smiles by simply adding on and sculpting the material before it sets. The results are often comparable to those achieved with a full mouth of porcelain veneers, for a fraction of the cost and often with no tooth reduction needed. To see a case study of one of our patients, whose worn down front teeth were restored with composite resin additions, please click here. The innovative Invisalign orthodontic system offers a very discreet way to straighten teeth by using a series of clear, customised plastic aligners. These can be taken out for eating and when cleaning your teeth. The aligners are changed weekly, each one being very slightly different, allowing crooked, crowded or gappy teeth to be moved into a better position. Treatment times can vary but most cases are usually completed within 6-12 months. However, you do have to be sure to wear the aligners for 22-24 hours per day to benefit from successful and speedy results. 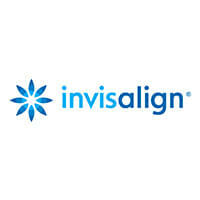 You will also need to wear a retainer following treatment to keep your newly aligned teeth straight. Icon resin is a revolutionary treatment that can improve the appearance of white spots or a mottled appearance of teeth with no drilling and no injections. Decalcification – the loss of minerals from the enamel which can occur due to poor oral hygiene, and often occurs around fixed braces where it is difficult to clean. White spots are usually found in the upper layers of the enamel and can be very unsightly. Icon resin works by penetrating through the white spot lesion and filling the internal porosity within the defect effectively masking it from view. Whilst we cannot guarantee the spot will disappear completely, in most cases the improvement is significant, in one simple, drill free visit. 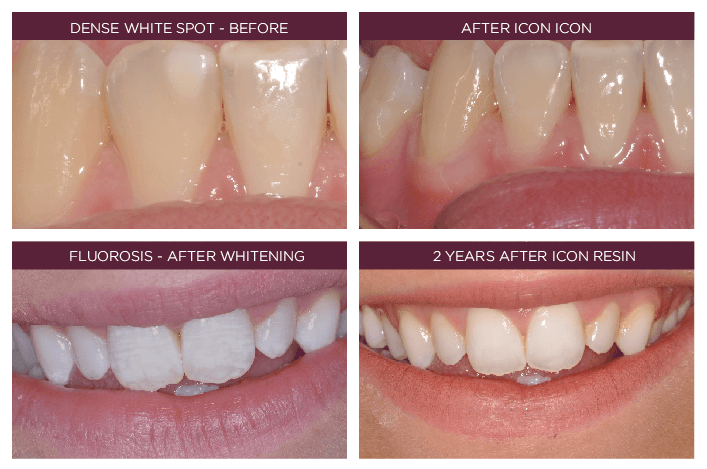 To read about one of our patients who received ICON resin treatment for the white spots on her teeth, along with before and after photos, please click here. Veneers are a thin shell of material applied to your teeth which can be used to cover concerns with the shape, size or colour of your teeth. They can be made of porcelain or composite material. We use the best laboratory technicians to produce excellent cosmetic results for our porcelain veneers. Our dentists are highly skilled in the art of creating natural looking composite veneers right here at the practice. From around 6 months of age (sometimes earlier) baby teeth, sometimes called milk teeth, start to erupt. It is important at this stage to start getting your little one used to the habit of tooth brushing, and paying attention to their diet and sugar intake. Teeth should be brushed twice a day with a toothpaste containing no more than 1000 parts per million (ppm) of fluoride, stocked by most supermarkets. Toothpaste does NOT have to be mint flavoured! Many children dislike the taste of mint, and luckily there are alternatives available. Always check the fluoride content on the label to ensure it has the correct amount for your child’s age. Everyone knows that sugar is bad for our teeth, but did you know that it is how often you have it, rather than how much you have that does the real damage to teeth? For example, it is worse for your child to eat one sweet every hour, than to eat the whole packet of sweets in one go! It is really important to look after the health of baby teeth as they are essential not only for eating but for speech development, facial appearance and saving space for the adult teeth to grow into. At this early age a formal check up is not required, but it can be helpful to bring your child with you to get them used to the experience from an early age. 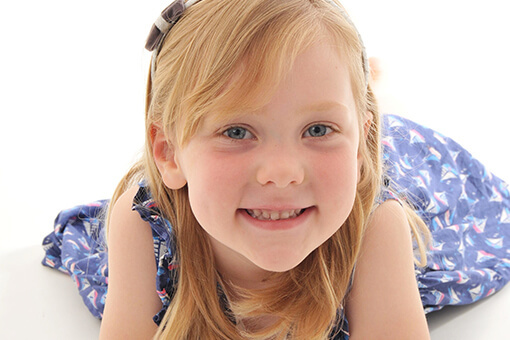 Around this age your child will be losing baby teeth and gaining adult teeth at a rapid rate. The mouth can appear very crowded with baby teeth hanging on and adult teeth peeping through, making cleaning difficult and eating potentially painful. 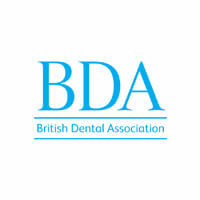 At this stage we will start to assess the mouth for crowding or any other issues which may require bracework to resolve. At around the age of 5-6 years, front teeth become wobbly and the first adult teeth will start to emerge. At this stage your child should be using a thin smear of ‘adult strength’ toothpaste containing 1450ppm of fluoride, twice daily. 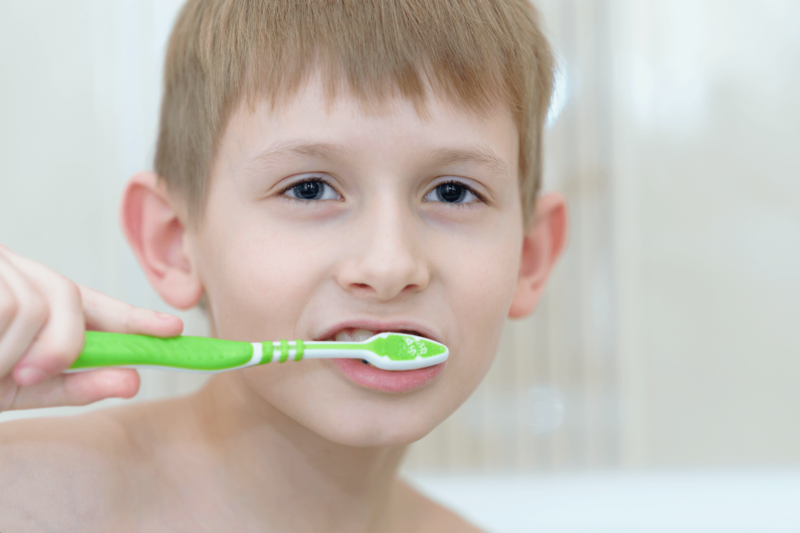 It is recommended that children are supervised with their brushing until the grand old age of 8! The first adult molar teeth do not replace any baby teeth but grow in behind them at the back of the mouth. Many people do not realise that they are permanent teeth and so do not look after them properly, which can lead to problems with decay. At this stage your child MUST be seen regularly for check ups so any problems can be caught at an early stage. Fluoride applications will be offered at each examination appointment to help strengthen the enamel against acid attack which leads to cavities forming. Children deemed to have a higher risk of cavities forming will be offered fissure sealants. The sealants work by filling in the small ‘fissures’ or gaps on the biting surface of the teeth, this means that food cannot be trapped in these spaces and the teeth are easier to clean. They are simply painted onto the surface of the cleaned teeth and are quick and pain free to apply. 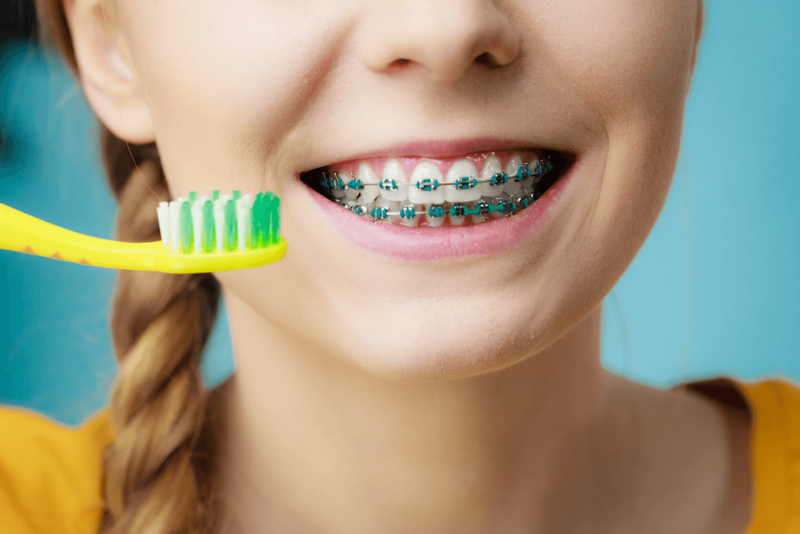 The teenage years come with increased independence, and tooth brushing and diets are usually no longer closely supervised. We hope by this stage that all the prevention training we have given them over the years will be ingrained, however regular dental examinations can help us to reinforce these and spot any issues early on. Braces are a big feature in this age group as this is the time that all adult teeth are now present and any crowding can be dealt with. As always, it is vital that the teeth are kept clean, especially if braces are placed as poor oral hygiene can lead to unsightly white patches developing caused by enamel demineralisation (see white spot lesion). If you have missing teeth, unsightly spaces or loose dentures then dental implants should be considered. Dental implants are a permanent way of replacing missing teeth. Implants are small titanium screws which are placed in the jaw bone. They can then be used to attach different restorations, such as crowns, bridges or dentures. Implants can look, feel and work just like natural teeth. 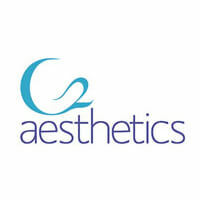 We specialise in anti-wrinkle, dermal and lip filler treatments using only premium products. We have been extensively trained and have in-depth clinical knowledge of facial anatomy, always keeping up to date with new techniques. 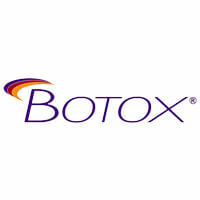 Anti-wrinkle treatment is injected into the skin to smooth out fine lines and wrinkles. It acts by blocking nerve signals to muscles, thus relaxing this area and giving the appearance of firmer and more youthful looking skin. Areas treated with injections include the upper areas of the face, specifically, the forehead, around the eyes and between your eyebrows. We also treat mid and lower areas of the face such as bunny lines (bridge of the nose) and smoker’s lines. Dermal fillers work to mimic the skin’s production of collagen to plump up and fill out lines or depressions in the skin, or hollows in areas such as the cheeks, for a fresher, more toned and youthful appearance. Lip fillers can be used to give you youthful looking plump lips, especially effective for women with naturally thin or thinning lips. By injecting a small amount of dermal filler you can restore your lips to the look you desire, whether it is to add lost volume or redefine the lip contours. We are fully licensed and insured for a wide range of non-surgical treatments. 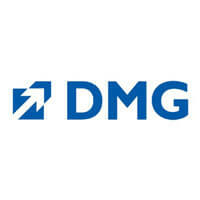 All treatments we offer are compliant with industry-standard regulations. All initial consultations are free with no obligation and will involve a detailed discussion of your requirements and the potential benefits of such treatments. Please book in at reception or by calling reception on 0113 240 2140 or call our dedicated aesthetics phone line on 07848 451 199.